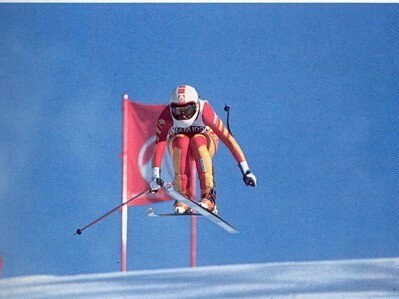 The downhill skiing course Stelvio was created on the occasion of the FIS Alpine World Ski Championships in 1985. 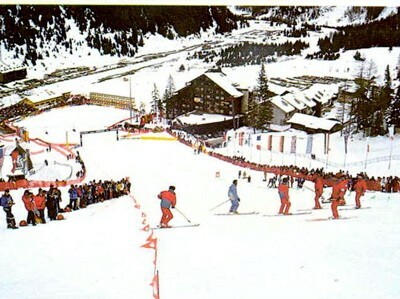 It is the result of a comprehensive analysis of the area made in order to promote it and create a highly technical and fast course, the most suitable for the most spectacular alpine skiing discipline! 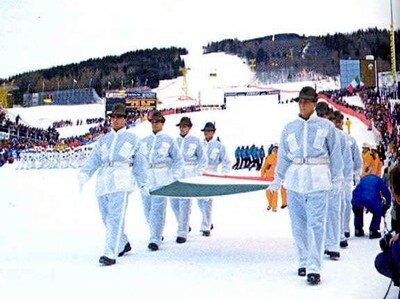 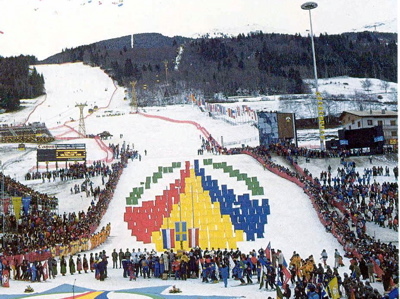 The ski stadium was created and built in 1985 too. 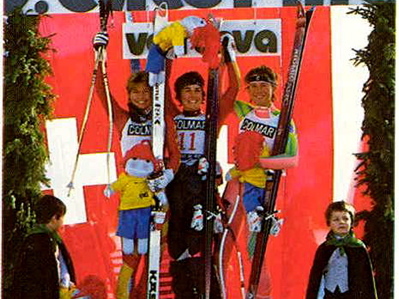 Stelvio has always been both celebrated and feared; the great ski racers who won the 1985 FIS Alpine World Ski Championships are Pirmin Zurbriggen (downhill and combined), Markus Masmeier (giant slalom) and Jonas Nilsson (slalom). 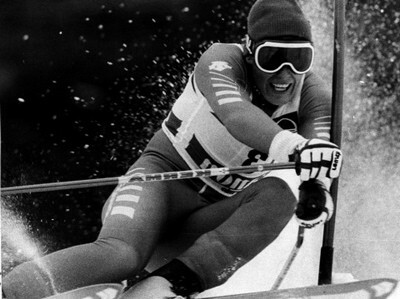 The Swiss racer Michela Figini won the women’s downhill gold medal, while her fellow-countrywoman Erika Hess won the combined title. 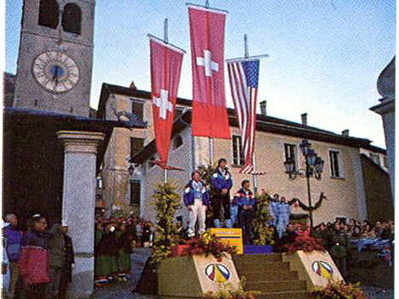 Diann Ross from U.S.A. won the giant slalom and the French racer Perrine Pelen won the slalom and ended her career in Bormio.